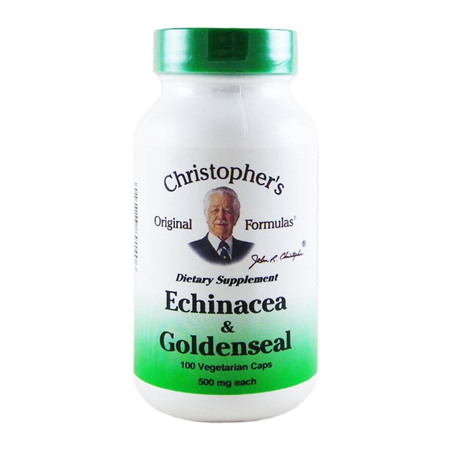 Echinacea & Goldenseal is formulated to lend support to the body’s immune system through its antiviral and antibacterial actions. Echinacea stimulates certain white blood cells, has antiviral properties, helps the immune system and the lymphatic system, and helps defend against infectious illness. Goldenseal acts as an antibiotic, cleanses the body, and strengthens the immune system. It is the perfect combination for any infectious disease, and is especially effective versus colds, flu, and fever. 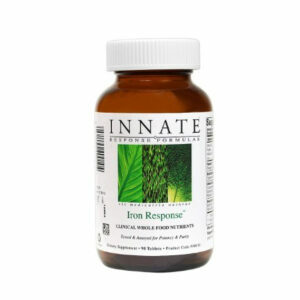 Ingredients: Echinacea & Goldenseal in vegicaps or alcohol extract. Directions: As a dietary supplement take 2 capsules or as directed by your health care professional. Echinacea is one of the most popular herbs today in both North America and Europe. With natural antiviral and anti-inflammatory properties, Echinacea purpurea is best know for its ability to kick-start the immune system, stimulating the production of white blood cells. 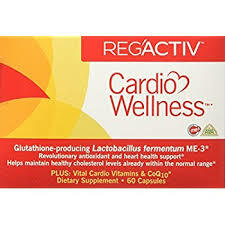 Echinacea purpurea contains iron, iodine, copper, potassium, sulphur, and Vitamins A, E and C. Echinacea also contains polysaccharides, resembling bacteria, which motivate the healthy white blood cells attack bacterial invaders. Echinacea offers the body an overall feeling of well being, and for this reason studies of Echinacea continue today. Contributing to the bodies natural ability to fight infection, Echinacea is commonly referred to as the natural antibiotic and commonly used to fight infection caused by common colds and flu. Echinacea may also be used for reducing inflammation caused by respiratory problems, bronchitis, strep throat and enlarged prostate glands. Goldenseal is a native North American herb that grows in the Appalachian Mountains and surrounding areas. The Cherokee Indians, who introduced it to early American settlers, not only valued the root of this plant for health purposes, but also for its yellow dye which was used as face paint, clothing dye, insect repellant and as an application to wounds. Once widely available in the wild, the plant has been largely over-harvested, and is now mostly available through commercial cultivation. The genus name, Hydrastis, is from the Greek meaning “water actin”, due to the effect Goldenseal has upon mucus membrane secretions. Goldenseal contains calcium, iron, manganese, vitamin A, vitamin C, vitamin E, B-complex, and other nutrients and minerals. Considered to be a “broad-spectrum” herb, Goldenseal is extremely popular and very much in demand. Goldenseal’s numerous uses are attributed to its antibiotic, anti-inflammatory and astringent properties. It soothes irritated mucus membranes aiding the eyes, ears, nose and throat. Taken at the first signs of respiratory problems, colds or flu, Goldenseal helps prevent further symptoms from developing. It has also been used to help reduce fevers, and relive congestion and excess mucous. Goldenseal cleanses and promotes healthy glandular functions by increasing bile flow and digestive enzymes, therefore, regulating healthy liver and spleen functions. 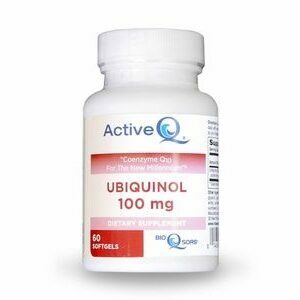 It also eases inflamed peptic ulcers, aids digestion and relieves constipation. Goldenseal may be used to treat infections of the bladder and intestines as well. Its properties are largely due to its alkaloids, which include berberine, hydrastine and canadine. Goldenseal is one of the most expensive herbs on the market. 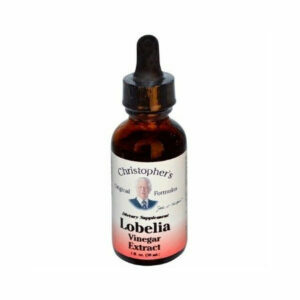 Lobelia Herb Vinegar Extract 1 fl. oz.